Right now you can shop all Boker Knives and get an extra 10% off using promo code BOKERTEN at checkout. Not only is this promo good on all Boker Knives, but Boker just put out 25 NEW knives recently that we're excited for you to check out! 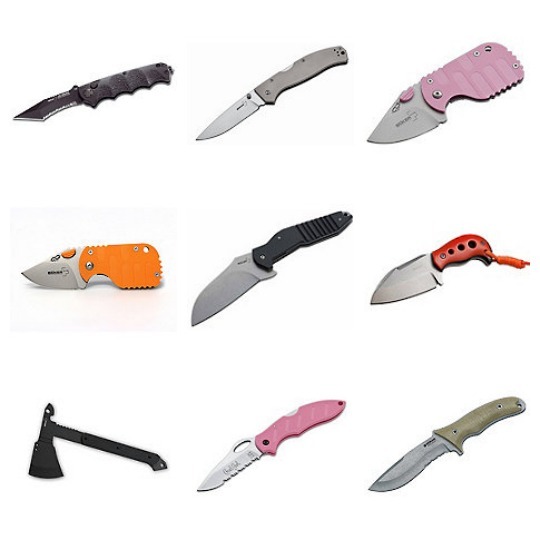 The new knives include everything from a Tactical Tomahawk to the Tunnel Rat Fix Blade knife. You have to check out these awesome new designs for yourself and to grab yours, today. Check out the tons of great options from Boker right here, and don't forget to add BOKERTEN at checkout for 10% off! Thanks for share and nice blog.